Great that you want to use FINN.no for your job listing. 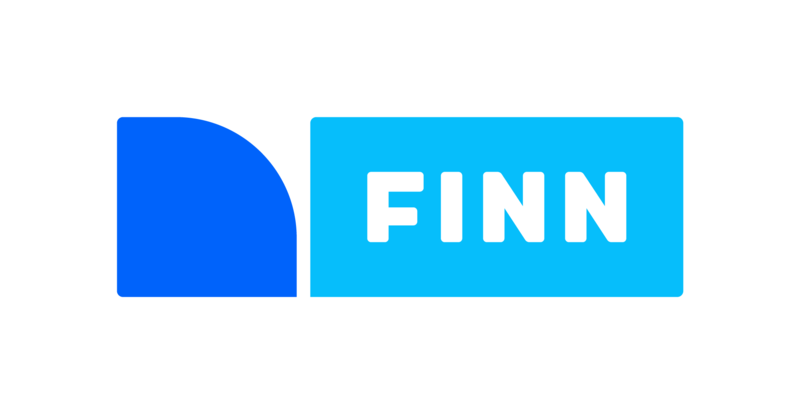 FINN.no is a self-service site so you'll have to enter the details yourself. Go to http://www.finn.no/finn/jobinput/area?adTypeId=40&candidate=0 and chose your region. You'll then need to register as a user on FINN.no. You'll be sent to a page called SPiD. Register as a New user = Ny Bruker. When you're done with that go to: http://www.finn.no/finn/jobinput/area?adTypeId=40&candidate=0 and chose your region. Then fill in the form. Overskrift på annonsen Stillingsbeskrivelse F.eks. kvalifikasjoner, arbeidsoppgaver, betingelser. This section is called “Om stillingen” or about the position. Stillingstittel = Job title Kategori = category. This field denotes which field the job belongs under. For example marketing, IT, Sales etc. There is a main category and a subsidiary category to choose and you can pick two of each. Nøkkelord = key words. You can enter up to five. Sektor = Sector and applies to the private or public sectors. Stillingstype = type of job ie. is it full time (fast), part time (deltid), summer job and so on. Antall stillinger = number of jobs. Then click Neste steg - next step once again. Informasjon om firma = Information about the company (this is shown as the intro to the ad). This section is called Søknad og kontaktinfo = application and contact information. his section is called Legg inn logo, bilder og video - add logo, photos and video. Then click Neste steg - next step. This will take you to a page where you see what you've chosen and you can choose extra profiling of your ad (at added cost). Choose: Jeg har ikke mobil med norsk telefonnummer = I don't have a Norwegian mobile phone number and write where you're based without a Norwegian phone number. The add will then be sent to our ad control and you can go on to payment. Choose Faktura i posten= Invoice and fill in the billing details. Mottaker = recipient - choose either privatperson = private individual or Bedrift = Business. Finish off by clicking Send Bestilling = send order. Good luck with your job posting.